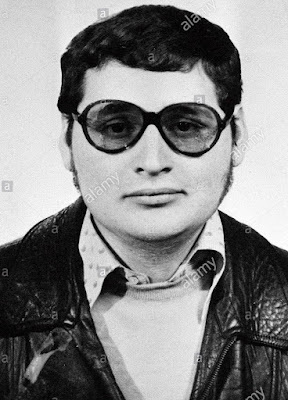 The self-styled revolutionary, whose real name is Iliac Ramirez Sanchez and is now 67, was convicted of a 1974 grenade attack on a Paris shop. He denied the charges and called the trial, 43 years later, "absurd". When his latest trial began in early March, he said that any killings he had committed had been carried out in the name of "the revolution" and condemned "scavenging" lawyers and "Zionist interests".